Delicious cuisine is just around the corner! Along the street are all sorts of restaurants and cafés of a variety of nationalities. Whatever your tastes, you will find your favourite nearby. The apartment conveniently enjoys a favourable location for public transport. 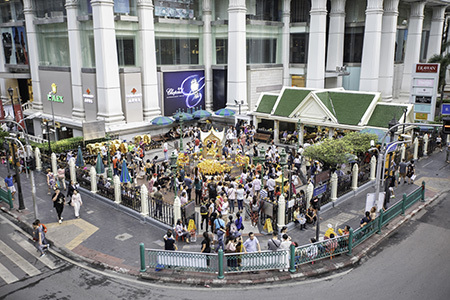 BTS Nana or Asok is just within a very easy walking distance giving access to many major tourist spots. Nana station is a BTS skytrain station, on the Sukhumvit Line in Watthana District, Bangkok, Thailand. 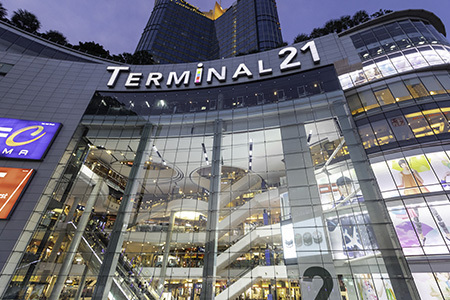 The station is on Sukhumvit Road at Sukhumvit Soi 9, east of Nana intersection (Sukhumvit Soi 3). It is surrounded by a variety of classes of hotels and facilities for foreign tourists. The red-light district and the Nana Plaza area are also in walking distance from the station. Wattana District Bangkok 10110, Thailand.